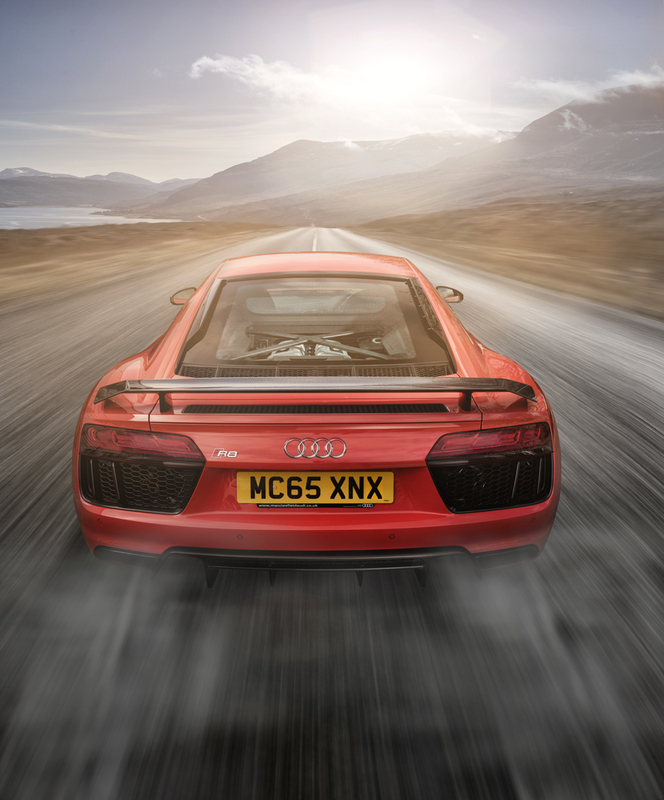 This week commercial car photographer Tim Wallace spent some time getting to grips with Audi's new R8 Coupe V10 Plus. 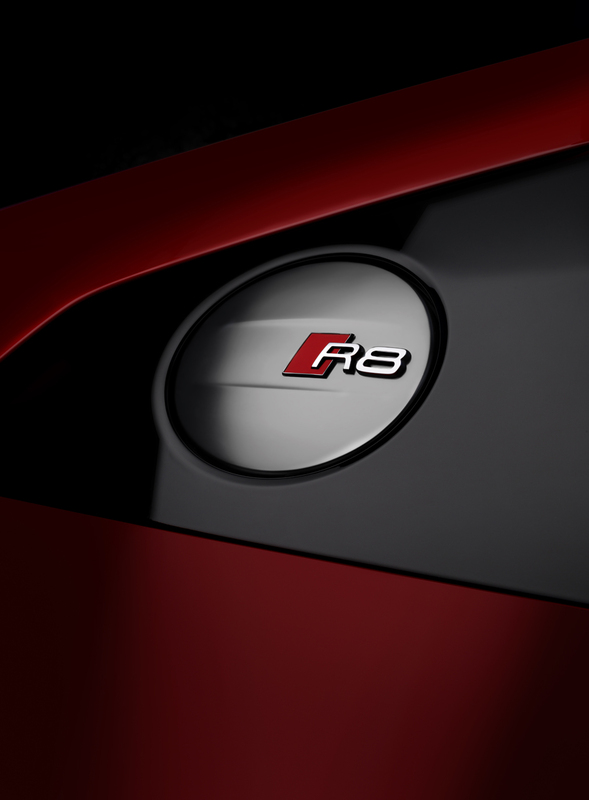 No model with the four rings is closer to motorsport, none is more striking and more dynamic. 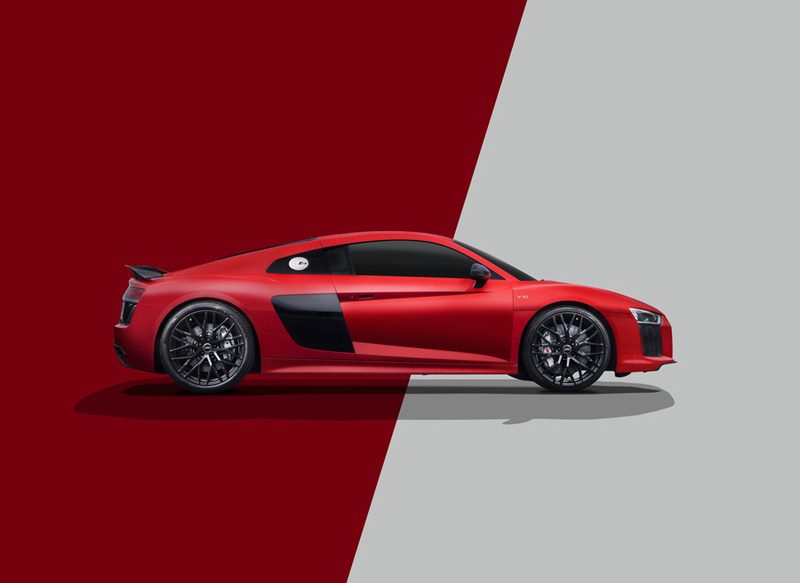 This is Audi's second generation of its high-performance R8 sports car, the V10 mid-engine and a newly developed quattro drive give breathtaking driving performance, especially in the top-of-the-range version achieving 0 to 100 km/h in just 3.2 seconds. 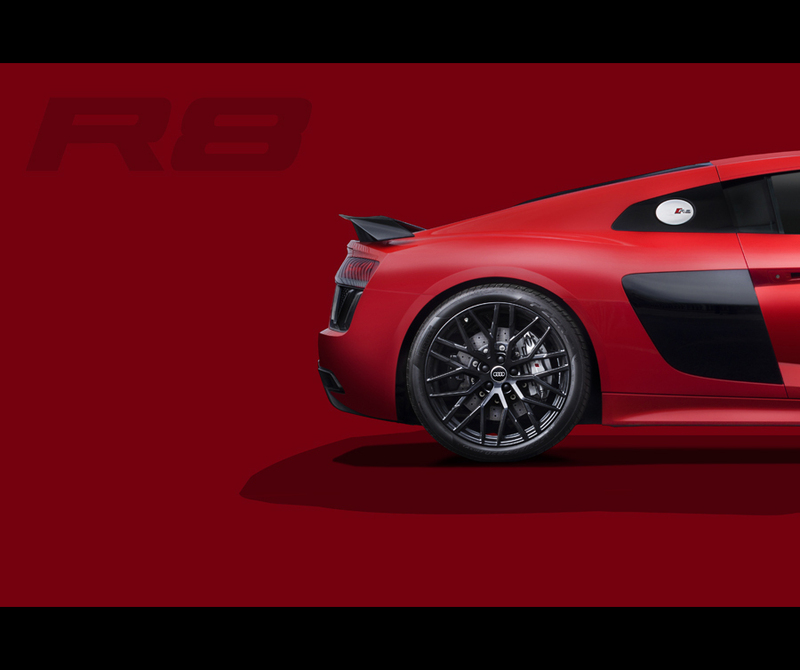 A high-revving mid-engine with superior performance, a consistently lightweight construction concept and an extremely dynamic chassis with quattro drive system and fully variable torque control - this is what makes the R8 the sporty spearhead of Audi. The high-performance sports car has been newly developed from the ground up - it is more taut, more striking and more fascinating both on the race track and on the road.